I’ve been doing photography for quite some time now. I’ve taken shots of amazing landscapes, events, people and made a lot of portraits. You know, the regular photography types. But with the modern Instagram and Facebook age taking a large portion of the market, these photos are no longer as attractive. In order to be updated and still do what I want, I’ve decided to take on another approach: do professional photo shoots for people who want to have professional photos on their social media profiles. It’s a rather short-termed plan, which is why instead of buying whole new photography elements, I decided to look for camera equipment hire services. A lot cheaper and a lot more convenient for the purpose. Besides the obvious reason, I am also on a budget. That means I can’t really splurge a lot when it comes to setting a studio or do commercial jobs, like shooting for advertisements and similar. So, I had to organize myself in a saving mode, which turned out to be great. Since the experience went all well, I feel it’s only good to share a tip or two for all of you who’re facing a similar situation. The fact that you won’t own it doesn’t mean much to you being able to get the job done. Plus, the option of camera equipment hire services allows you to choose the type of camera you want to without spending a lot of money on it. Plus, you’d need other elements too, which in the case of buying them, would cost you a fortune. Since you’re on a budget, you can’t waste too much time and shooting a single client. Make a price list so your clients can come all prepared with what they want. That way you’ll know what piece you’ll be needing at that very moment according to the scenery you’ll need to prepare and the photo shoots you’ll need to take. The point here is to be efficient with both your time and schedule since you want to have more clients. Some photographers have an approach that’s a blend of the traditional and the modern photography techniques and practices. 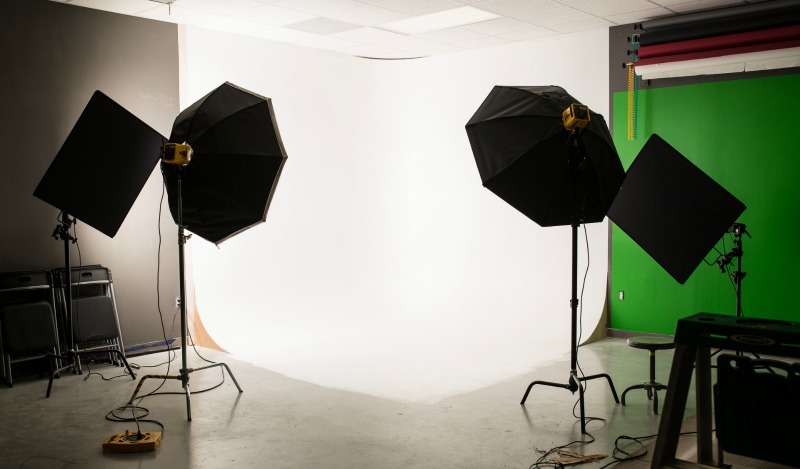 If you’re aiming towards making photos in a studio that will still be eligible for social media, you’d definitely need more equipment and some more things. Besides the inevitable posts on Instagram, this is the approach that’s mainly taken when you have to shoot for an advertisement for a company or a brand. In this case, the story’s a little different. To start with, you need a scenario and a concept, since the end result is entirely on you. You’d need a makeup artist and makeup to prepare your models. You’d probably need a clothing specialist, and you’ll definitely need models. All this should be arranged as well as your small studio and equipment. So bottom line is, when on a budget, the best thing to do in order to save a few bucks is to hire a camera that will meet your photography requirements. Also you can get the necessary equipment for a smaller price and after you’re all perfectly done, you can return everything back. Plus, these hiring companies offer a much better protection and security of the equipment, so if damage happens, you won’t have to lose your head over it.